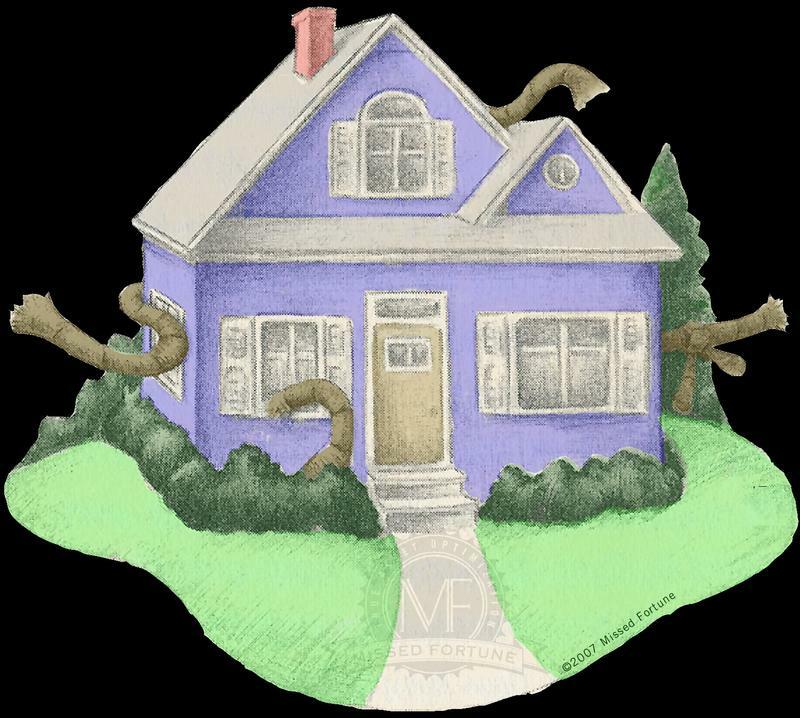 Homeowners: You Can Have "FINANCIAL SECURITY" - Just By Managing Your Home Equity! Quicker Build-up Than IRAs or 401Ks etc. In this FREE REPORT - based on Federal Reserve Bank Study, you will get: "6 Simple Steps To Financial Security, using your Built-up Home Equity" and Reduce your Risk. People who used these strategies are way ahead of others who have just IRAs or 401Ks Only. Grab your FREE REPORT - NOW! Learn HOW TO Protect your Equity and have 'Financial Security & Peace-of-Mind'. 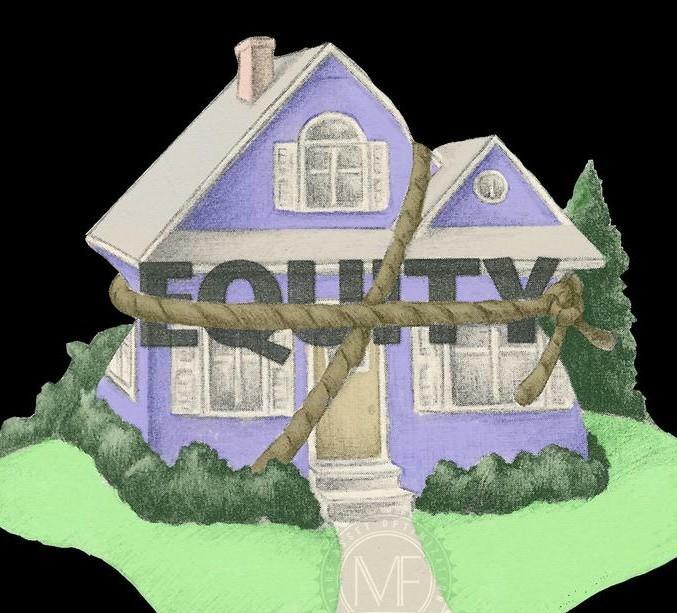 You have accumulate a lot of equity in your Home. In many places even doubled your home's value. Manage it Successfully before the next downturn or crash. 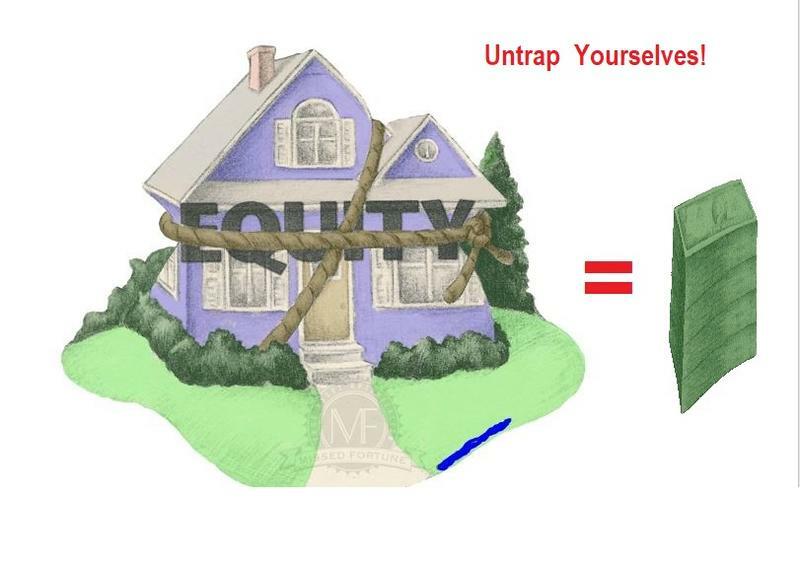 Use the trapped equity to Free yourselves and reduce YOUR RISK - is the key. Download the FREE REPORT based on recommendations from Federal Reserve Bank Study. FREE REPORT: 6 Simple Steps To “Financial Security” WITHOUT Using YOUR OWN Money? © 2019 Financial Advisors of America Inc.